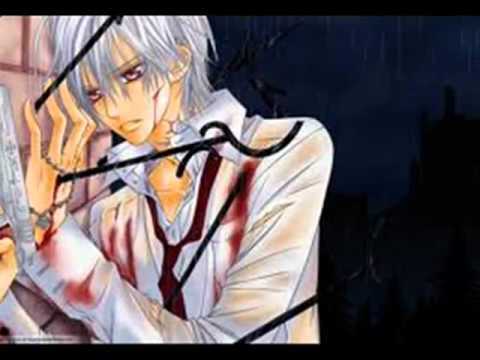 چنیں پرستار: Kaname can go to hell!!!!! I want Zero!!!!!!! What Picture of zero is hotter? Do آپ think David Gallagher (Riku -Kingdom Hearts) would do better as Zero's English voice: After all, Riku and Zero has the same Japanese voice. چنیں پرستار: Maybe, I haven't really thought about it! Who looks better for Zero? what was the most interesting chapter? Ichiru:hey family I am here! zero:where you're going is lunchtime! ichiru:no no no no is a friend, a good friend! zero:awwwwww my broather is in love! Ichiru:mom!!! !zero no leave me alone! zero's mom:zero!!! !leave alone your broather!Is chrismas and آپ better be! so آپ know what i want? oh no want about me? 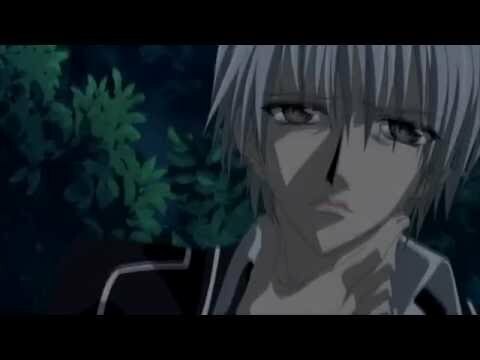 sory yuki!I did not want to do that sory!!! it's ok tanks as آپ told the truth! 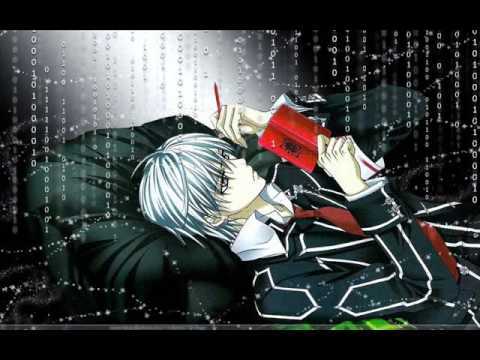 First zero is not a cold boy always exist weather he lived besides his broather alone but shizuka later of hatred killed his family except his broather and it has bitten causing injury physical and mental making it in a vampire level E.
Found kaien he living with yuki in پار, صلیب academy, bite made him hate the vampires and because he hate vampire he hate and night class and this is why he was decidet be a vampire hunter. Trained سے طرف کی yagari and teaming with yuki he guarded academy سے طرف کی means of bloody rose his weapon. TEACHER YAGARI:Day Class Students,now we pratice about opposite-meaning words(or antonymous words).Now I say a sentence and آپ must say another one which has the opposite meaning,OK? TEACHER YAGARI:The weather today is very well. ZERO AND YUKI:The weather today is very bad. 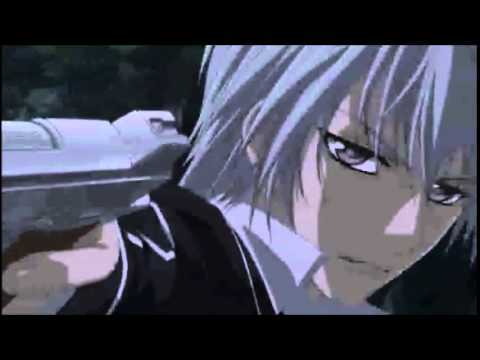 This club has been made(by Gwiazdeczka)for the Fanpopers loving,liking یا being interested in character Zero Kiryuu from manga/anime/light novels Vampire Knight of mangaka Matsuri Hino,director Sayama and writer Fujisaki Ayuna.This is a spot designed to access مزید information,images and مضامین about Zero,and it also makes آپ have مزید friends. -To help آپ دکھائیں your love to Zero and contact many other fans. It was a bright, sunny دن despite the fall chill and the encroaching scent of winter in the air. Wind rustled through the late autumn leaves, ablaze with color in the sunset of their short lives. One یا two of the slowly shedding leaves drifted languidly on the breeze, landing with a sound only audible to vampire hearing. Does all of the hunter in hunter association want Zero to be their President? Do آپ like Zero مزید as a strong hunter یا a bloody vampire? To you,what is the meaning of this picture? If Zero must die!! !What will آپ think? Describe a wedding between Zero and Yuki!!! Have آپ ever written a پرستار fiction about Zero?